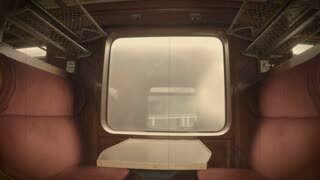 Search Results for "train interior"
22. 06. 2016 - Rome, Italy. 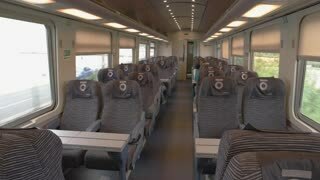 Passanger train interior. Train seats and bags. 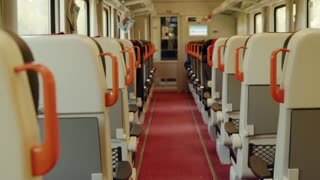 Modern train wagon interior. Create comfortable conditions for passengers. Passenger train wagon interior. Train windows and seats. 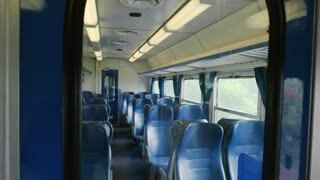 Interior of modern train wagon. Most comfortable conditions for passengers. 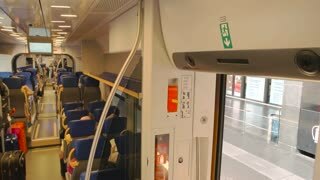 Train motion process shown through the interior of a coupe cabin. Speed train interior. Train interior with passengers reflected off windows as two trains pass. Train's window and a nature landscape seen through it. Speed train interior. Coupe cabin of a moving train in the evening. Speed train interior. Twilight scenery filmed through the window of a coupe coach. Speed train interior. TOKYO, JAPAN - MAY 2016: The Shinkansen train interior, Japan. 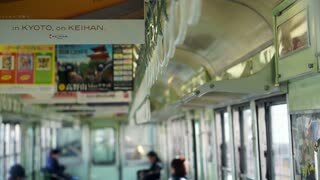 Shinkansen is a network of high-speed railway lines in Japan. 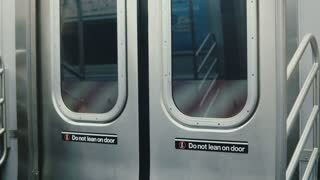 Train interior as two pass each other on Sydney rail line.